Get Your Cycling Mags From Us! We hope you never need an excuse to come in and visit us, but if you do, here it is! 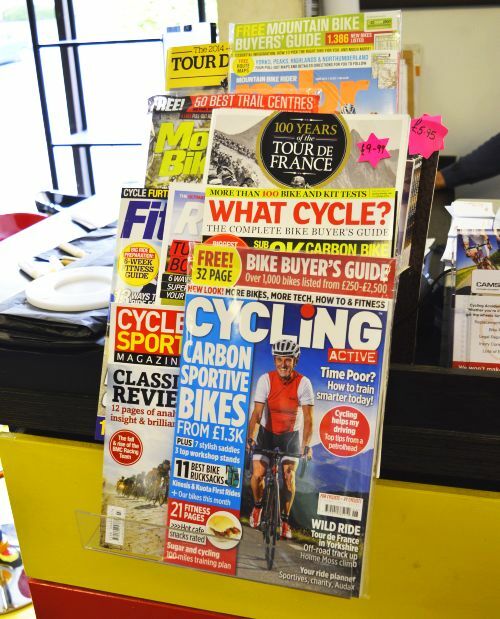 We’re now stocking a range of the leading monthly cycling magazines. So, if you’re going on your holidays and want something to read on the plane, or simply need your regular fix of a glossy magazine, pop in today and have a browse. 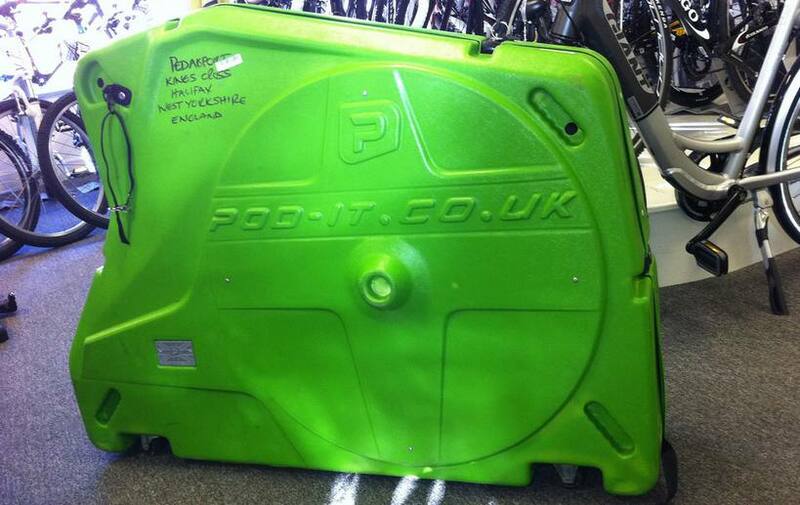 And remember, if you are going on holiday and you’re taking your bike, we have a range of bike boxes that can be pre-booked and will take all the worry out of popping your bike on a plane! Give us a call or drop in to book yours. 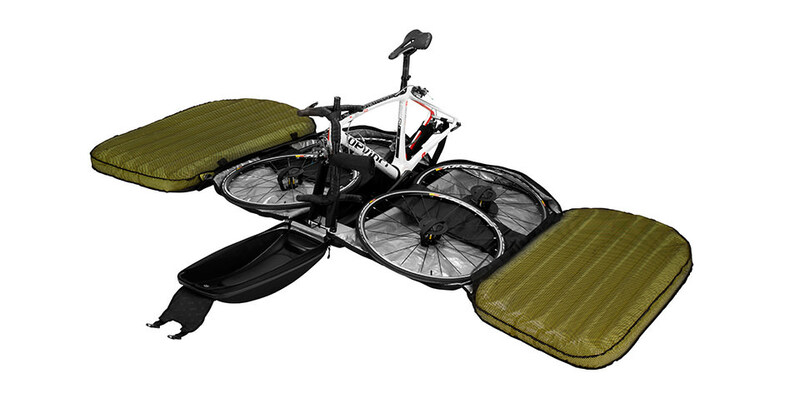 This entry was posted in Latest News on June 2, 2014 by pedalsportclub.